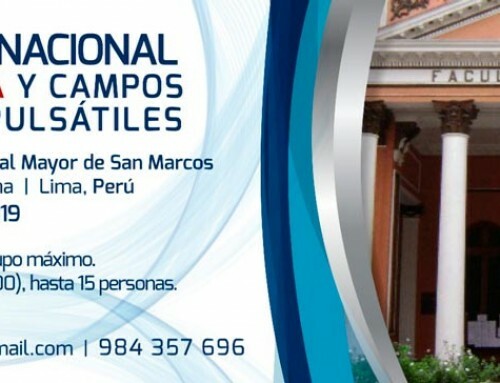 Fifteen of the twenty national associations that set up IMEOF (International Medical Ozone Federation) participated through their presidents or representatives in the Fourth Congress of IMEOF held from 27 to 29 November 2015. 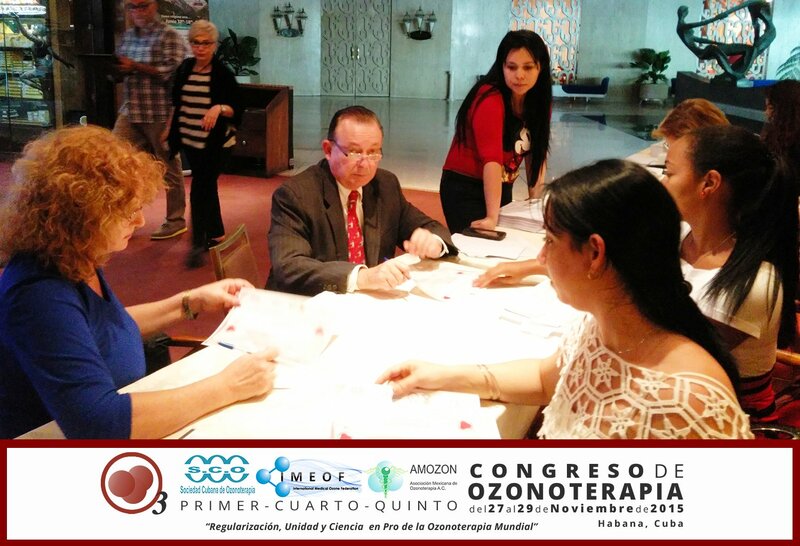 The IMEOF Ordinary General Assembly of November 27 took place within the framework of the IV Congress of IMEOF (International Medical Ozone Federation), the 1st. 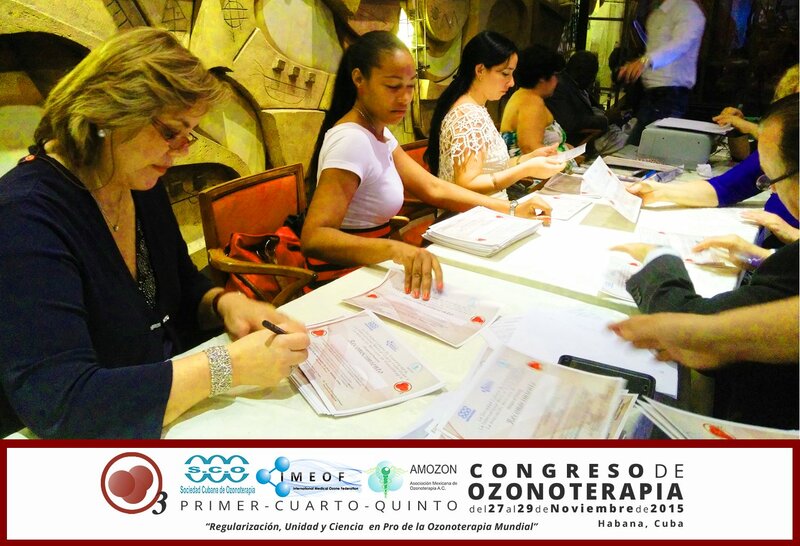 of the Cuban Society of Ozone Therapy, and the V of AMOZON (Mexican Association of Ozone Therapy). 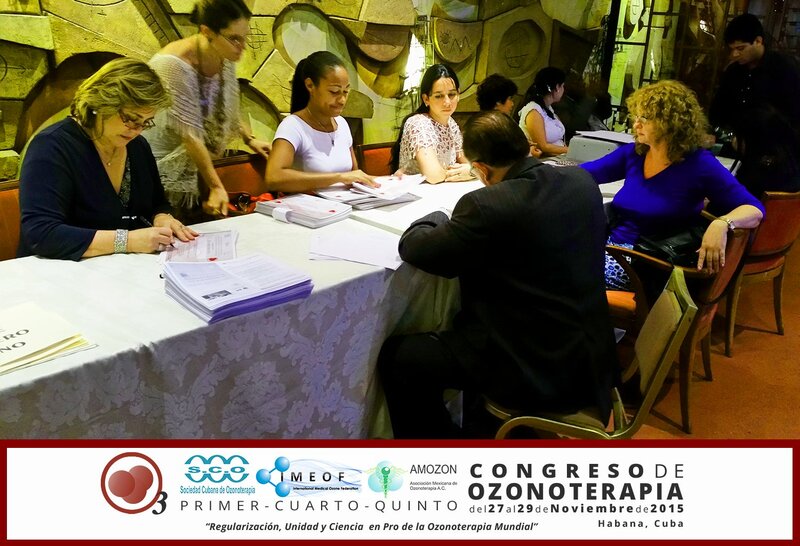 At the meeting it was highlighted that already 12 countries had regulations on the practice of ozone therapy. 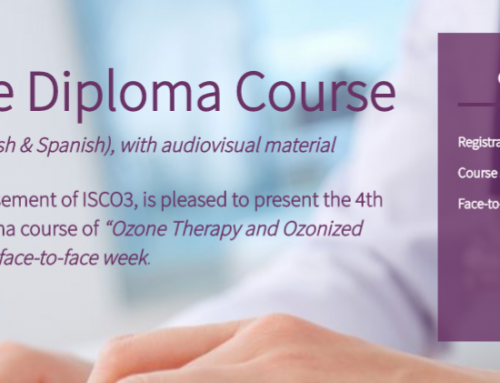 In most of them, IMEOF directly and / or through its national associations, has managed that health authorities have established the ground rules for the practice of ozone therapy within a legal framework. It also emphasized that the number of countries is still small and that IMEOF and its national associations must continue working with the aim of getting regulation in favor of the ozone therapy in other countries. 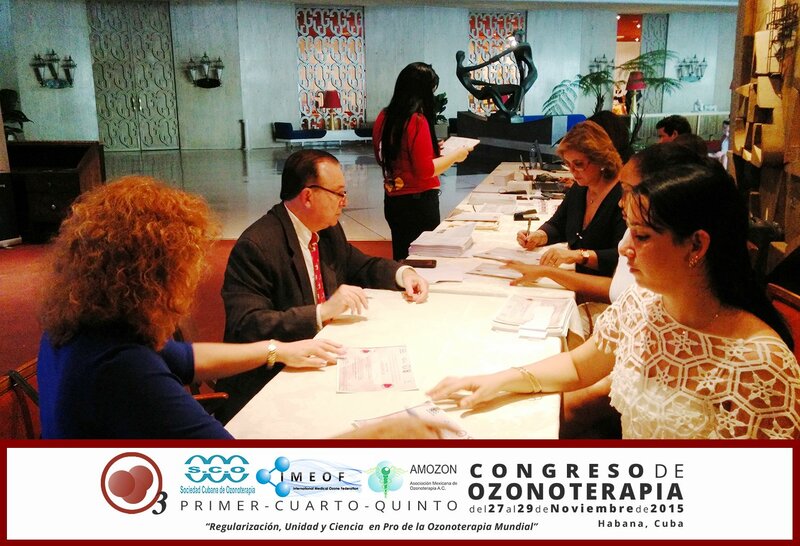 At the meeting were welcomed the new associations coming from Honduras and Japan: Honduran Association of Ozone Therapy, President Dr. Blanche Talbott. Japanese Society of Oxidative Medicine, President Dr. Takeo Watarai. 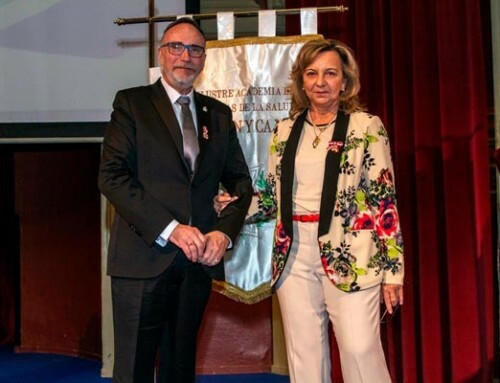 After the presentation of the report’s President and its assessment, all associations gave full support to the important work done by Dr. Adriana Schwartz in her capacity as President of IMEOF. They considered that she was working in accordance with the objectives of federation and according to its statutes. It was unanimously elected Vice President of IMEOF Dr. Frank Shallenberger. He is the current President of the American Academy of Ozone Therapy (AAO) in the United States. The Declaration was confirmed once again as the reference and working document for all member associations of IMEOF. 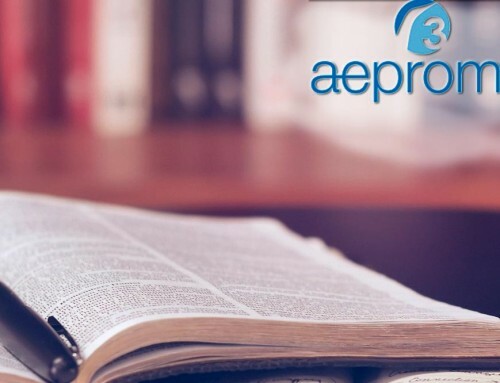 The meeting adopted the treasury report; there was a call for papers to be published in the Spanish Journal of Ozone Therapy; and it was reaffirmed that the website of IMEOF is to the service of all association members of the federation.